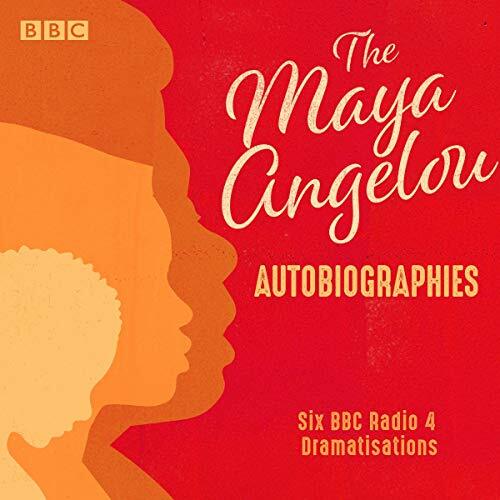 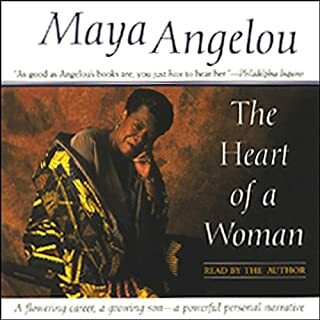 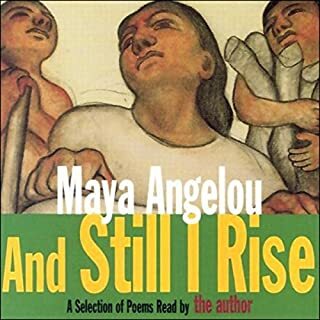 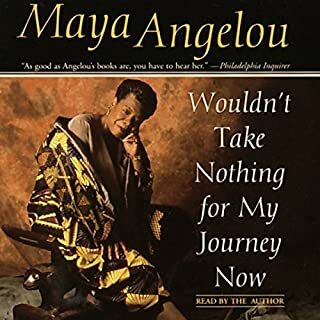 BBC Radio 4's stunning dramatisations of Maya Angelou's autobiographies - modern American classics beloved worldwide. 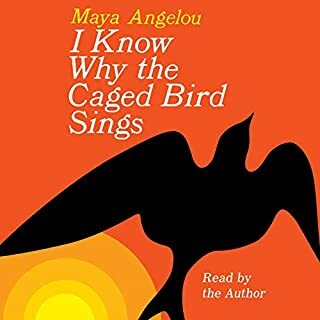 The books that make up the life and times of Maya Angelou are some of the best, most beautiful and haunting pieces of autobiography written. 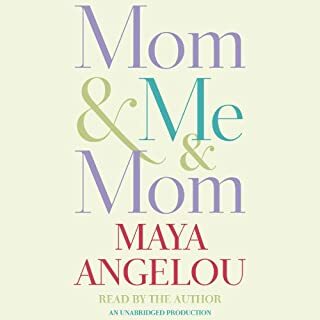 They run the gamut from life affirming to tragedy and back again with a tone that is a joyous, direct and searingly honest and are an extraordinary portrait of 20th-century black America. 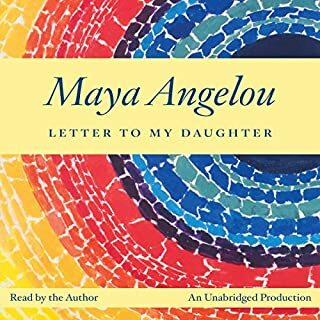 Dramatised by award-winning playwrights Patricia Cumper, Winsome Pinnock and Janice Okoh, and starring Indie Gjesdal playing the young Maya, with Pippa Bennett-Warner playing the adult Maya.